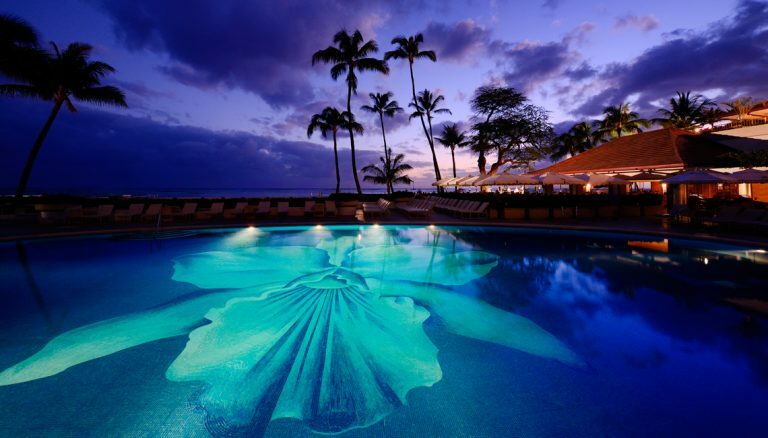 The Halekulani Hotel is a great luxury beachfront hotel located on Waikiki Beach in Honolulu, Hawaii. 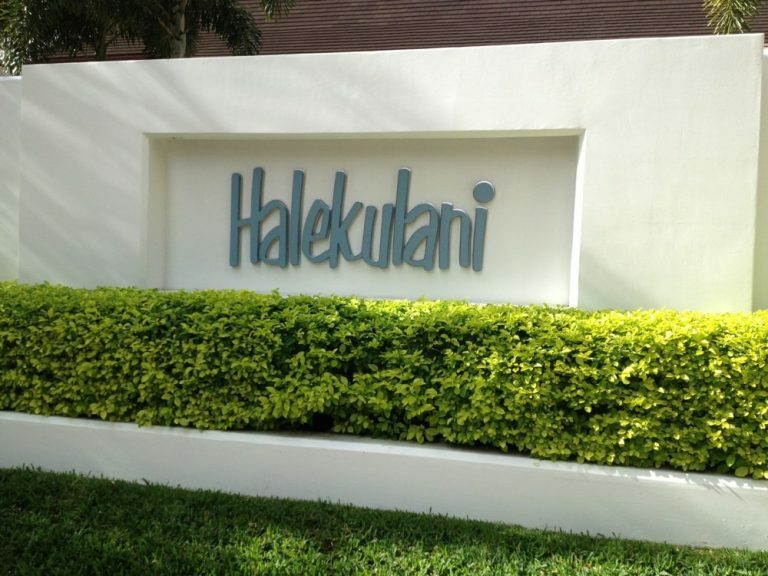 Translated, Halekulani in Hawaiian means “House Befitting Heaven”. And it sure is a heavenly hotel. Staying at the Halekulani befits a first class luxury car service to take you, and perhaps your family and friends, to and from Honolulu International Airport or wherever it is that you desire on the island of Oahu. Enjoy our luxury limousine services for a hotel transport to and from Halekulani Hotel, for a few hours driving through the famous Waikiki strip, or for a day experiencing Oahu outside of the fabulous Halekulani. Heaven goes beyond the “house that befits heaven” here in Hawaii. Halekulani is approximately 8.7 miles from Honolulu International Airport. Our Hawaii Chauffeurs can meet and greet you at the airport baggage claim or at your private jet for a private limo service. We understand that your flight is a minimum of 5 grueling hours coming in internationally or from the states. Allow us to enlighten you with a warm Aloha welcome the way you should be welcomed when you come here to Hawaii in our luxury limos. We offer you the services that you need to make your experience here a much greater one. Whether you desire a black tie, black car service, or a laid-back, Aloha shirt, “hang-loose” type of drive, we are here to serve you. Your stay at the Halekulani is a great choice of the first-class luxury. Accommodate that luxury with a luxury car service that you deserve. One thing that we recommend is, don’t let your experience be scathed by streamlined transportation services. Yes, they still serve you with Aloha, but not one that can meet your expectation of your vision of how a Hawaii welcome should be. Book online today for any of your Halekulani transportation needs and we’ll meet you at the “House’s doors” to serve you.